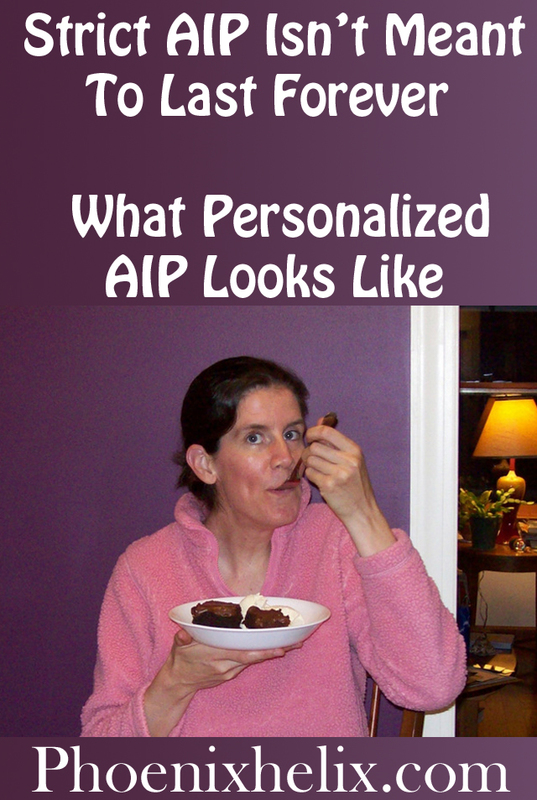 Strict AIP Isn’t Meant To Last Forever – What Personalized AIP Looks Like. Eileen Laird: You all know me. 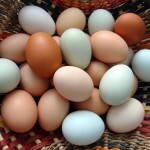 I’m the blogger here at Phoenix Helix and the author of the guide, Reintroducing Foods on the AIP. With the goal of reversing rheumatoid arthritis, I began the AIP in January 2013. I began my reintroductions just 6 weeks later, but I had been paleo for 6 months before that, and did the reintroductions very slowly over 5 months’ time. 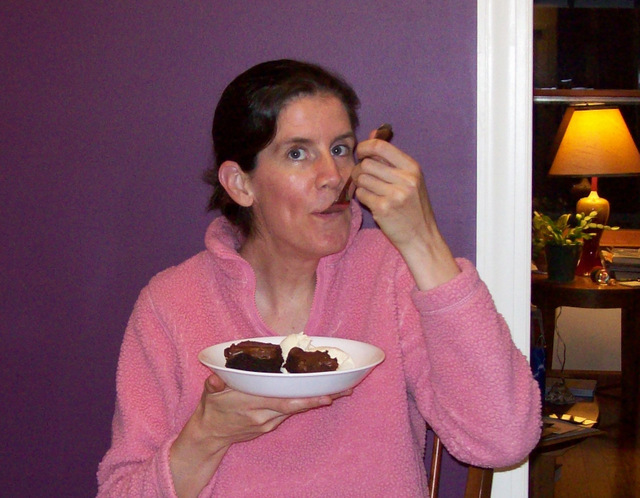 I am able to enjoy the following foods regularly: fruit-based spices, seed-based spices, seed and nut oils, whole eggs, white rice, and homemade dark chocolate. Once or twice a month, I enjoy a glass of wine, and I save nuts for special occasions (like a pumpkin pie with a nut-based crust on Thanksgiving.) If I had to pick the one lifestyle change that impacted my healing the most, I would say meditation. When I was flaring, it was the one thing that could give me peace; it didn’t remove my pain, but it did soothe my sadness/anger/fear, and that was a huge gift. Anne Angelone: A functional medicine practitioner and author of the FODMAP-Free Paleo Breakthrough. Her AI challenge is ankylosing spondylitis, and she started strict AIP in 2012 and began reintroductions 6 months later. She can now enjoy the following foods daily: nuts, seeds, coffee, cocoa, and seed based spices. When I asked what lifestyle change had the biggest impact on her healing, she said exercise: yoga and swimming specifically, and the more she heals, the greater her strength and endurance. Click here to see the whole series, which includes articles, interviews, podcasts, and resources. This post was originally written as a guest post for Autoimmune Wellness. A big thanks to Mickey for hosting me!